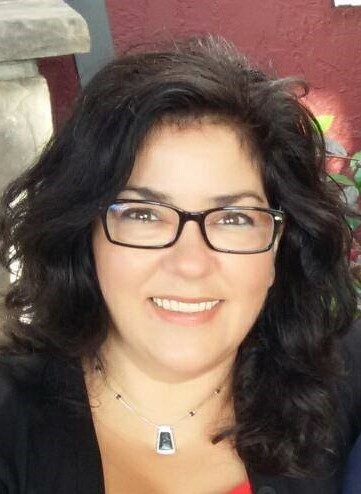 Rosalie Parrish earned her Ph.D. in Special Education in 2010 from the University of North Carolina at Greensboro with a focus in early childhood. She has an M.S. in Pyschology, an M.Ed. in Interdisciplinary Studies in Education and Development, and a B.A. in English. Dr. Parrish has been teaching in higher education for the past 20 years and has been a contributing faculty member in the Masters of Science in Early Childhood program at Walden since 2013. Her experiences include program development and coordination, grant-writing, NCATE and NAEYC accreditation processes, research, teaching, and university service. Parrish, R. N., Roush, J. (2004). When hearing loss occurs with other disabilities. Volta Voices.